Explore the small-town charm of Lititz, Pa. In the heart of Amish Country, surrounded by rolling hills and farmland, is the Coolest Small Town in America. Lititz, Pa., named the coolest town by Budget Travel in 2013, is quiet, quaint, and a totally charming weekend destination. Downtown Lititz is rich with history, best explored on foot. Start a historical journey with the Moravian Church on Main Street. Lititz was founded by members of the Moravian Church in 1756, and the Moravian Brother’s House was used as a Revolutionary War Hospital. Visit at the Johannes Mueller House, further down the road, for a full Lititz history. 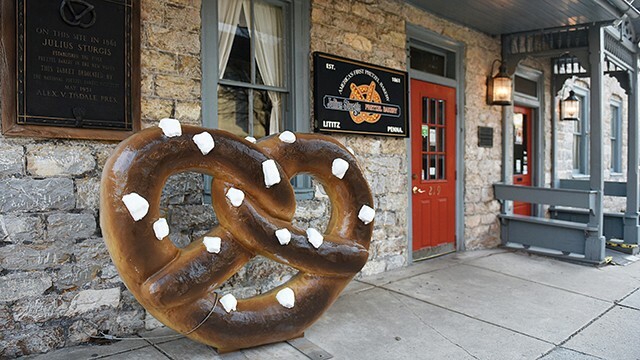 Continuing down Main Street, stop at Julius Sturgis Pretzel Bakery, the nation’s first commercial pretzel bakery, for a hands-on twist lesson and of course, a pretzel. Downtown offers more than just history. Shops line the streets with something to tempt everyone — clothing, home decor, specialty food and kitchen boutiques, bookstores, and more. 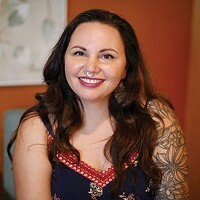 Taste wine at Waltz Vineyards, smell everything at Heavenly Scents and Soaps, or pop into The Spotted Owl for on-trend apparel. Shopping works up an appetite, and luckily the Lititz restaurant scene is booming. 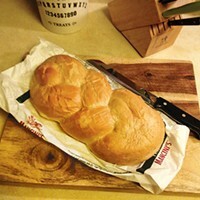 For breakfast, check out Dosie Dough, a locally adored bakery with some of the best Long Johns and bagel sandwiches around. Rooster Street Butcher offers simple counter service. Order the Rooster, a spicy chicken sandwich, for a locally-sourced lunch. Rest at Tomato Pie Cafe, a lighter-fare restaurant. Sit at the big windows to see a horse and buggy trot pass. End the day with a beer from The Bull’s Head, an authentic British pub. Spend the night above the pub at The General Sutter Inn or one of Lititz’s many bed and breakfasts. 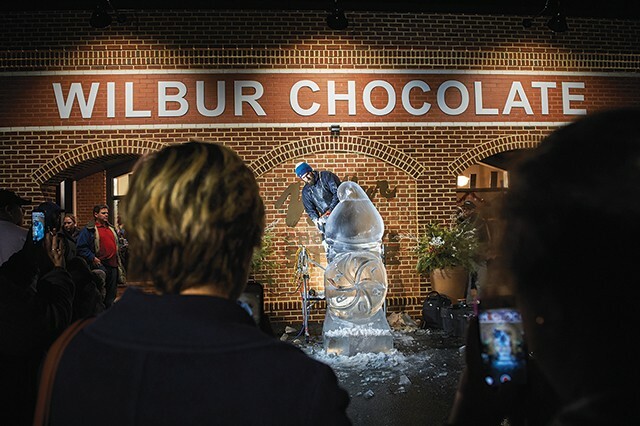 No trip to Lititz would be complete without a stop at Wilbur Chocolate Factory. The old-fashioned candy factory opened in 1894 with the flagship chocolate: Wilbur Buds. Get your free sample (or two) at the factory store. Across from the candy store is Lititz Springs Park, a center point of the town. Walk by the river and stop to feed the large duck population. Festivals are frequent in the small town. 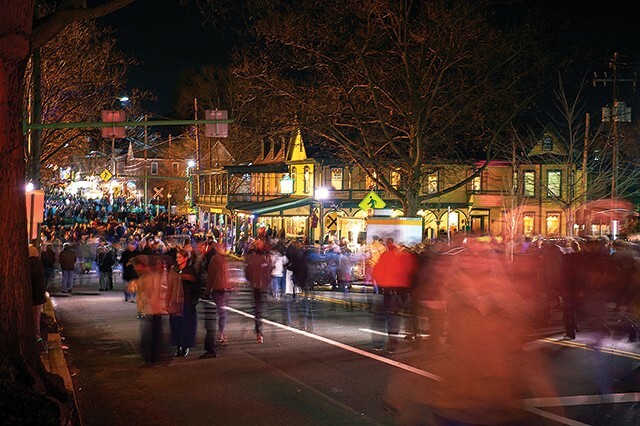 Hit Lititz on the second Friday of the month for live music, dancers, and late-night shopping. This winter, schedule a visit around the Fire and Ice Festival, featuring ice carving and a chili cook-off. Trade city woes for small-town charm. Only three and a half hours outside the city, Lititz feels like a whole different world.